"Both sides" Goo Hara VS "one-sided" ex-boyfriend, police work will end with the investigation ? “Both sides” Goo Hara VS “one-sided” ex-boyfriend, police work will end with the investigation ? Will the truth of Goo Hara and ex-boyfriend assault be revealed? Sep 18, Goo Hara appeared at the Gangnam Police Station in southern Seoul at 3 p.m. for questioning. Gangnam Police Station has been inundated with reporters since early afternoon to report Goo Hara’s attendance at the meeting. 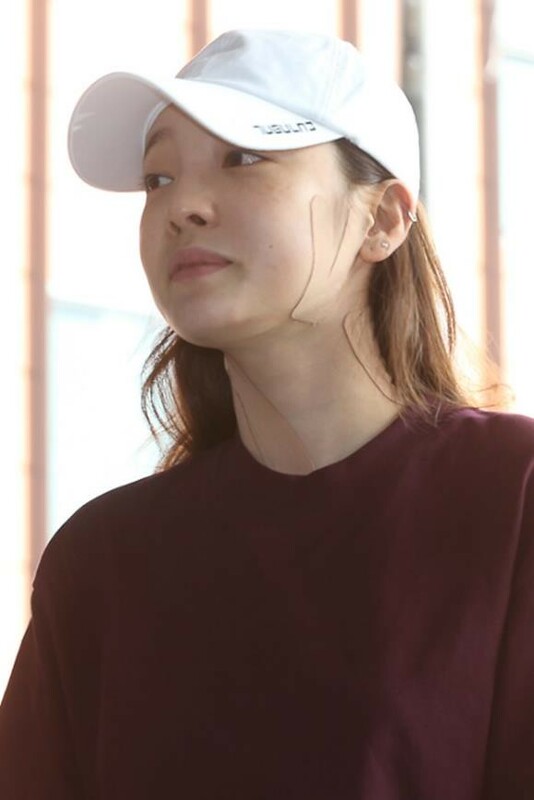 On that day, Goo Hara stood in the photo line wearing a short-sleeved polo shirt and training pants on the face without makeup. Previously, through an interview with a media, she disclosed the bruises on her body. On the same day, Goo Hara, who attended the police station, found a lot of bruises and tapes covering her face. On that day, Goo Hara appeared in front of reporters along with his legal representative. “It is not a matter of who hits, it is a problem to talk to again later,” said Goo Hara. “It seems to be a problem to judge in the future while investigating. I will be faithful to the investigation. “said a short statement and then headed to the investigation room. This is somewhat different from the statement of former boyfriend A who was present at the Gangnam Police Station in Seoul on Sep 17. A was told to reporters at the time of attendance, “I came to correct the facts and the other parts,” after refuted Goo Hara’s allegations against both sides, he was investigated for about four hours and returned home. Meanwhile, the Gangnam Police Station in Seoul announced last Sep 13 that it had received a report from a villa in Nonhyeon-dong, Seoul, where Goo Hara allegedly assaulted his ex-boyfriend, and was dispatched. 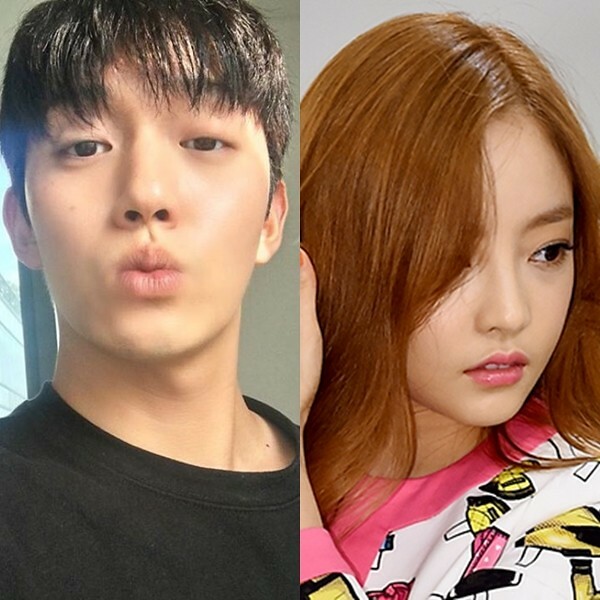 At that time, the police secured two people’s statements at the scene, and Goo Hara insisted on two-way assaults and his boyfriend, A, one-sided assaults. The two appeared to the police in six days after the incident occurred on Sep 13. Will those who have been arguing against each other ever be able to end the debate through investigation?